Vietnam’s tourism indust ry has been actively courting the tourism markets in Russia, the Republic of Korea and Japan to offset the decline in Chinese tourists stemming from the East Sea dispute. 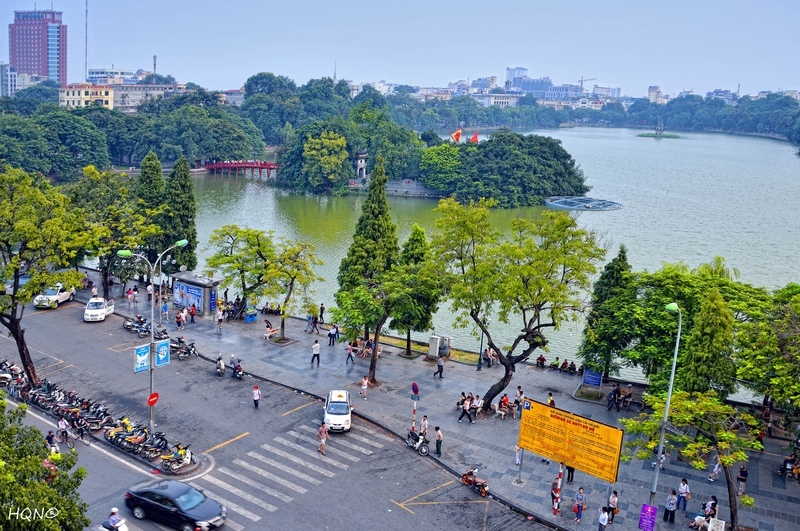 Many localities and travel agencies are increasing the quality of services and increasing promotions in these markets, conveying the message: Vietnam is always a safe and attractive destination for international friends. 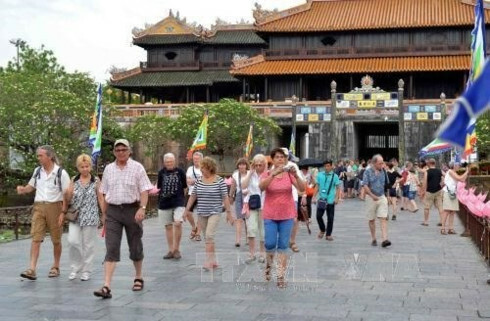 The number of Russian tourists visiting Vietnam has been steadily increasing in recent years, skyrocketing 71% in 2013 compared to the previous year, according to the Vietnam National Administration of Tourism (VNAT). The upward trend is continuing this year as an increase of 27.98% of Russian arrivals was reported in the first five months of 2014. Favourite destinations of Russian tourists are Nha Trang, Phan Thiet and Danang and they most often spend a lot of money, in direct contrast to their more frugal Chinese counterparts. Phu Yen has been rising in popularity for Russian tourists and travel agencies are avidly promoting it as the newest in luxury travel destinations in Vietnam. Currently, Russia is one of top ten countries having the largest number of tourists selecting Vietnam as their holiday destination. 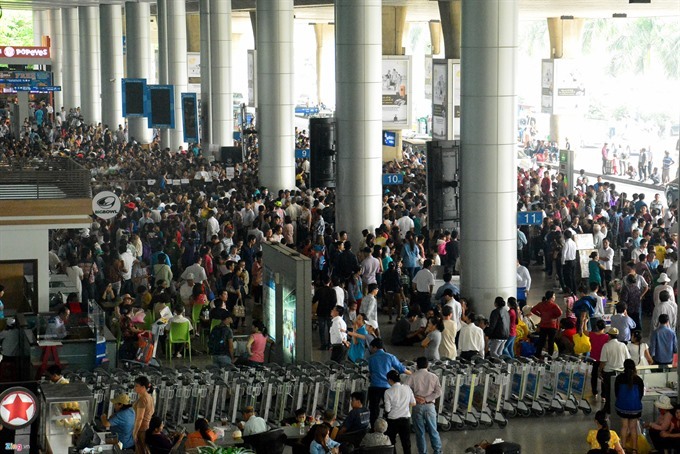 In the past five years, the number of Russian tourists to Vietnam has averaged a growth rate of 37.8% per annum. Vietnam Culture Day in Russia scheduled from June 24 to July 2 provides an optimum occasion for Vietnam to introduce its culture and traditions to Russian friends, official sources report. VNAT plans to launch a series of promotional programmes in Moscow, Saint Petersburg and Yaroslavl, aimed at both increasing tourism and cooperation in the industry. It will create an opportunity for Vietnamese travel agencies to meet, exchange, and sign contracts with Russian travel agencies. 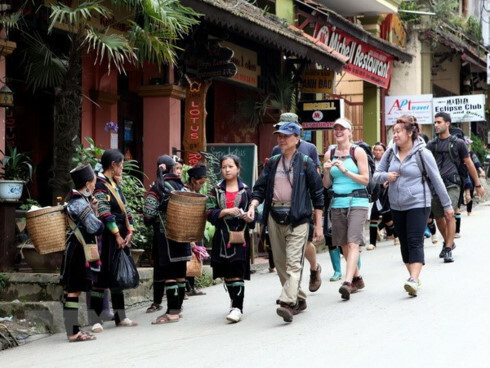 Travel agencies and localities are teaming up to diversify tourism products for Russian holiday-makers, particularly in new destinations like Phu Yen, Quang Ngai, Binh Dinh and Ninh Thuan. In late May 2014, Vietnam’s tourism industry opened its first representative office in Japan in an effort to fully tap into this market. In 2013, tourism between Vietnam and Japan jumped 55% year-on-year, with Vietnam receiving over 600,000 Japanese tourists and Japan welcoming over 85,000 Vietnamese travellers. Both countries aim to raise their corresponding figures to 1 million and 200,000 in the next three years. Japan has been selected as one of the key markets for tourism promotion of many localities and travel agencies. Danang is a pioneer in promoting tourism in Japan and the Republic of Korea (RoK). In May 2014, Danang and Ho Chi Minh City took part in tourism promotion programmes in two Japanese cities-Tokyo and Fukuoka to introduce their distinctive products to international friends. At the events, Vietnamese and Japanese businesses exchanged information and sought partners to develop new tours from Japan to Vietnam’s central region. The national flag carrier Vietnam Airlines introduced a new air route linking Danang and Narita city of Japan, slated for July 16. Japan is now becoming an ideal destination for Vietnamese tourists, following an increasing number of Vietnamese residents travelling to Japan and more air routes launched between the two countries. In early July 2014, Vietnam Airlines will open new flights between Hanoi and Haneda (Tokyo). To welcome this event, Hanoi Redtours JSC gives sale off for Vietnamese people to book tours to Japan: Tokyo- Mountain Fuji-Owakuchi valley – the old town of Asakusa-artificial Odaiba island. Nguyen Cong Hoan, Deputy Director of Hanoi Redtours JSC, said the discount is a result of a series of cooperation programmes between the company, the Japan National Tourism Organization (JNTO) and its strategic partner Vietnam Airlines to minimize tour spending and bring good quality products to tourists.